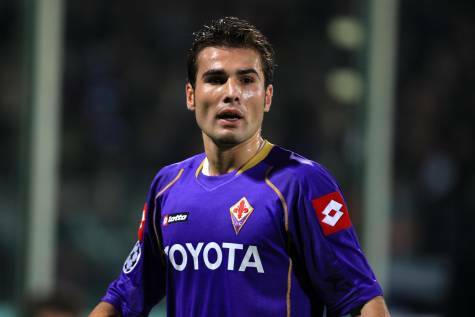 Fiorentina striker Adrian Mutu has been handed a nine month ban from football by The Italian Anti-Doping Tribunal (TNA) after failing two doping tests in January. The 31-year-old forward twice tested positive for sibutramine – an appetite suppressant – following league games with Bari and Lazio. Mutu has already served two months of the ban as a pre-emptive measure, meaning that the former Chelsea man could be available for the Viola again as soon as October this year, but the Romanian may yet appeal the ruling in the Court of Arbitration for Sport in Lausanne, Switzerland.